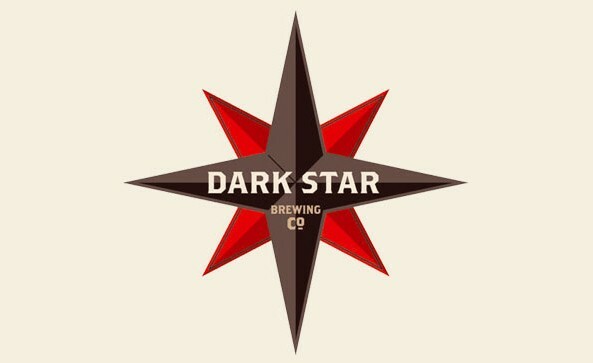 Our finest Meet the Brewer to date, Mark from Darkstar brought some very fine beers and some dry wit to a very entertaining evening. 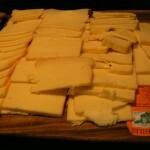 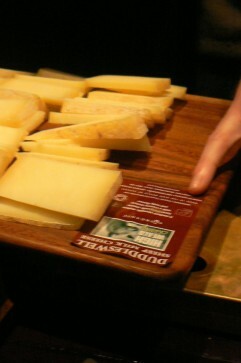 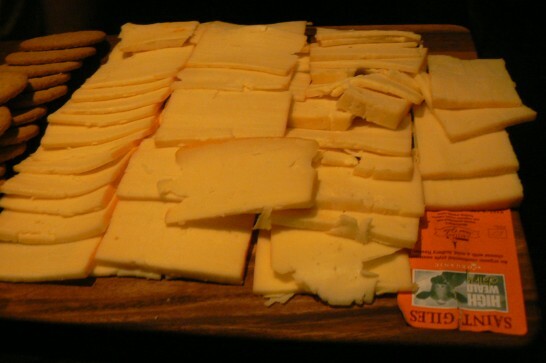 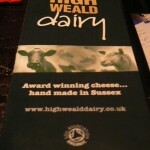 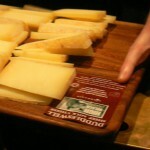 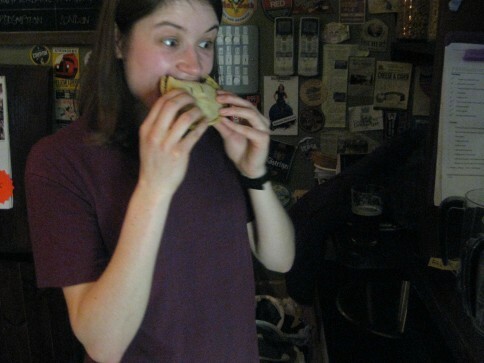 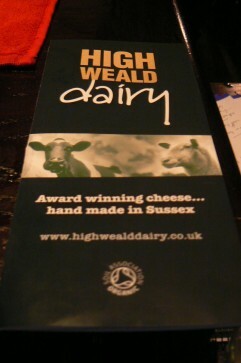 We enjoyed cheese all the way from High Weald Dairy, Sussex… all in all, good times! 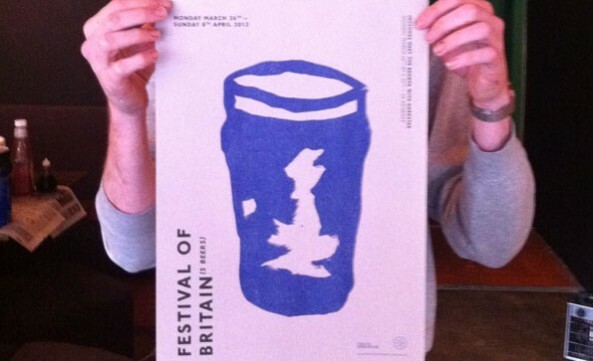 The end of this month sees our first festival of the year! 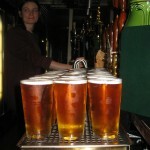 We have taken on board some of your suggestions following our previous blog piece and we are proud to present a selection of Britain’s finest beers. 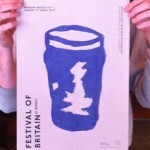 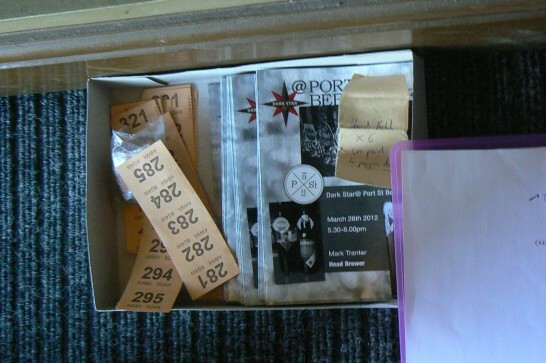 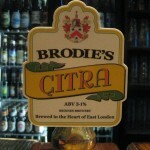 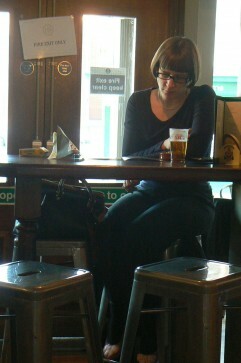 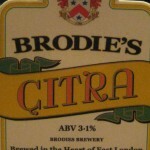 We thought we would entice you a little more for our forthcoming Festival of Britain(s beers). 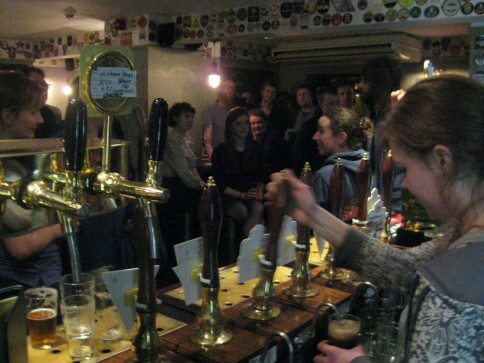 This festival is a must for a beer lover and it’s really exciting for us too. 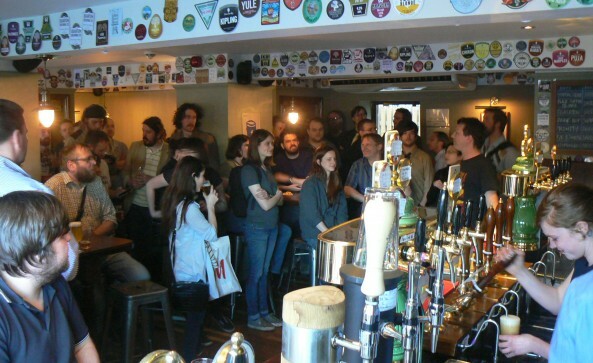 To have an entire Birtish tap takeover on our bar is something to be really proud of, because so many great beers are being brewed on these shores by amazingly talented people. 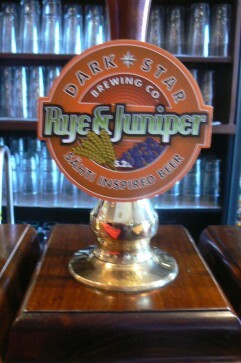 New permanent Double IPA, 9% in volume this is lining up to be an impressive beer. 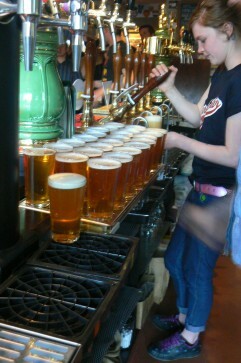 If Diablo is anything to go by it’s going to be epic. 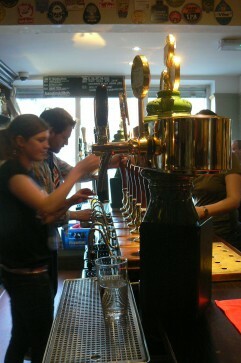 Keg Kernel does not come around very often, we have had a couple but they have kindly done us some more. 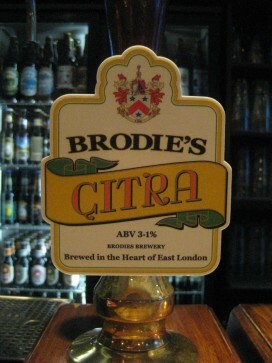 Motueka is a dual purpose hop variety from New Zealand and one of our favourites, bred from noble this hop imparts flavours of tropical fruit & spice. 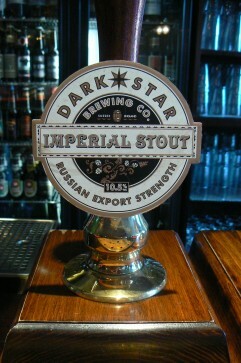 Were lucky to get this one too, a black version of the 69 IPA. 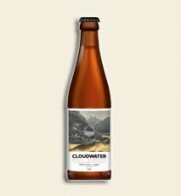 Brewed with a nod to tradition but with modern techniques and hop choice. 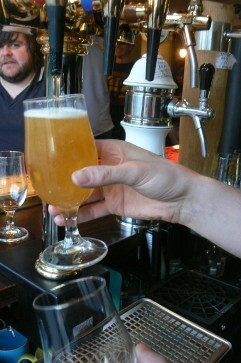 Hopped with Cascade and Chinook then dry hopped using the Hopinator. 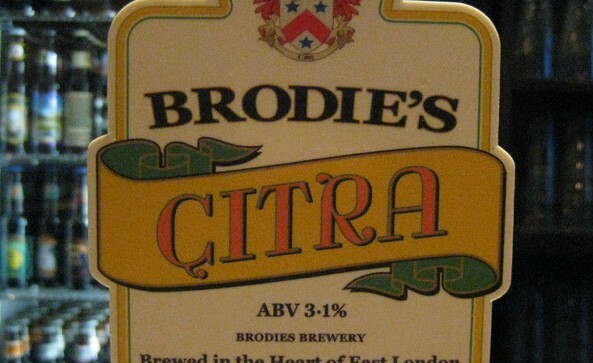 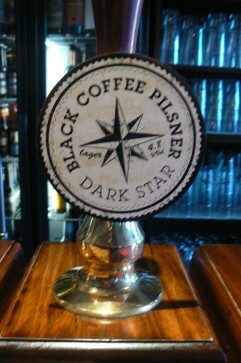 Brewed as a limited release, we have the only keg outside of London. 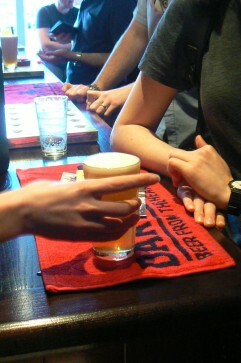 Made with all US hops this unfiltered lager is not to be missed. 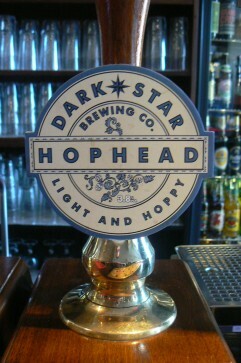 Star spangled, hopped to hells. 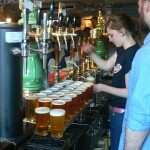 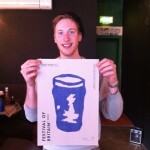 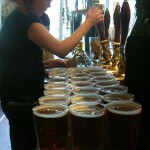 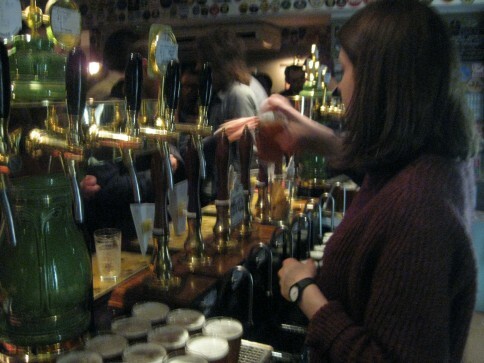 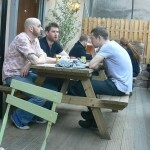 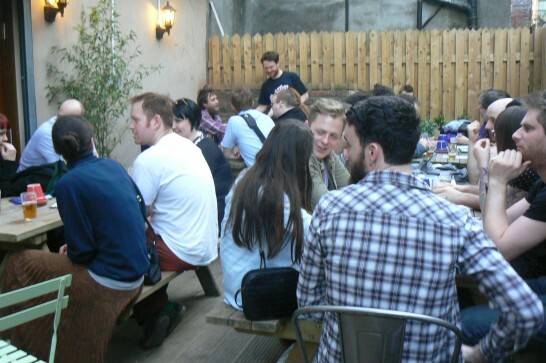 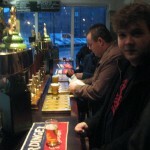 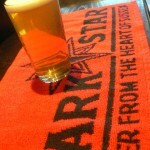 The Festival of Britain(s Beers) launches on Monday 26th March with Darkstar / Meet The Brewer and continues until Sunday 8th April 2012. 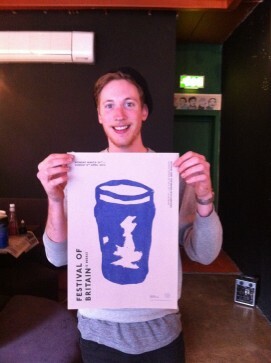 As part of the Festival of Britain(s Beers) we are proud to present one of the UK’s best brewers around today! 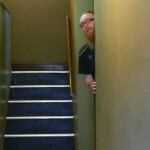 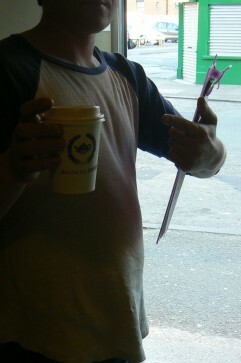 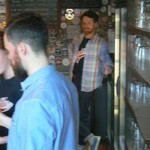 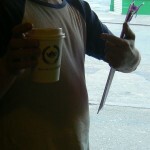 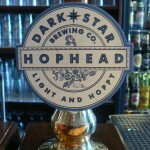 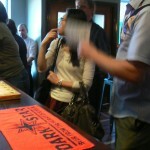 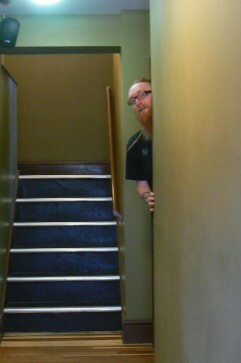 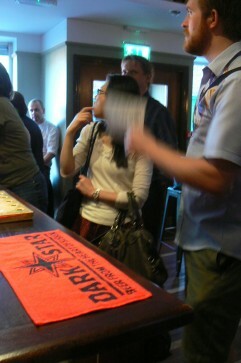 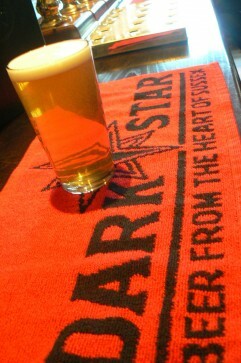 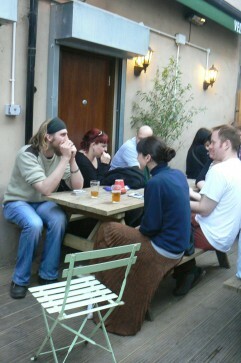 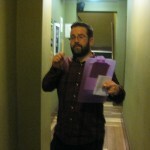 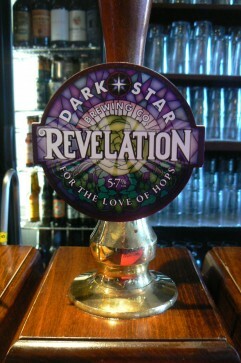 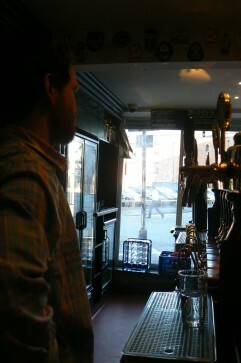 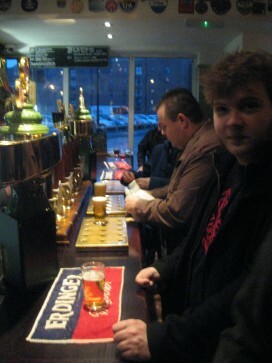 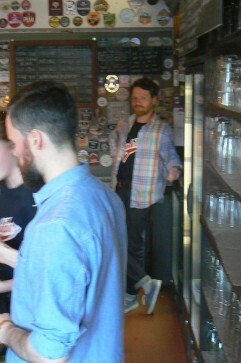 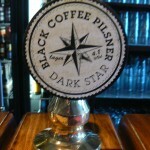 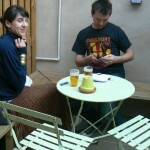 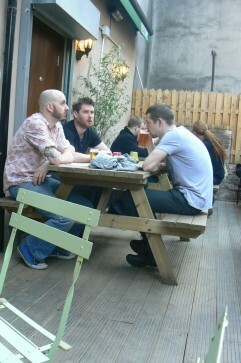 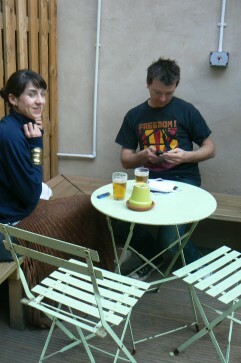 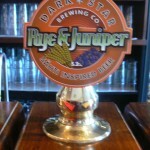 Please welcome a special Meet The Brewer all the way from sunny Brighton, Mark Tranter from Dark Star Brewing Company. 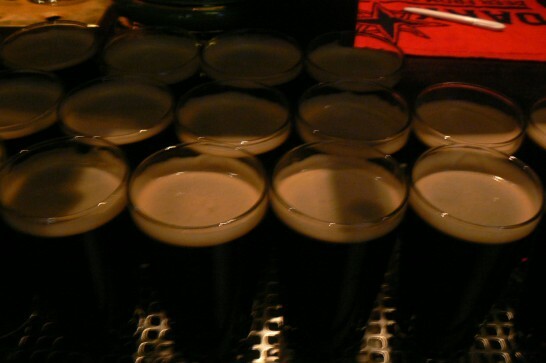 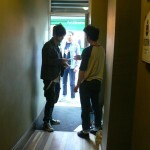 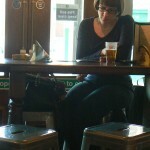 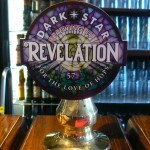 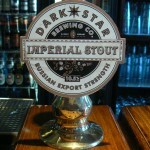 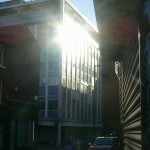 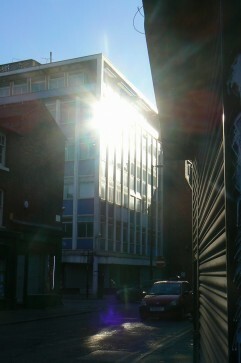 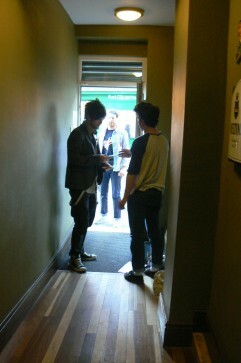 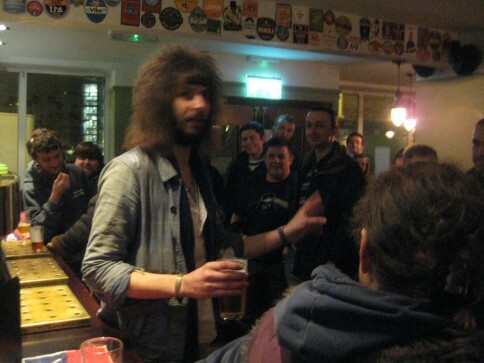 Dark Star was born in 1994 in the cellar of The Evening Star Pub, in Brighton. 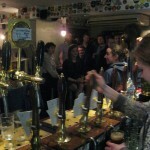 Then, with a brew plant only marginally bigger than an enthusiastic home-brew kit, the characteristic style of hoppy beers was developed and tried out on the willing guinea pigs at the bar. 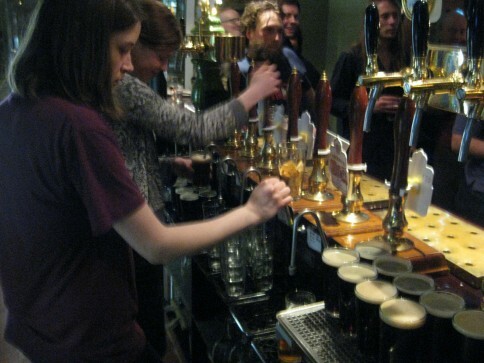 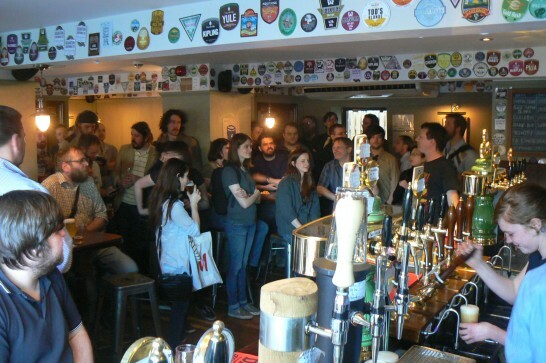 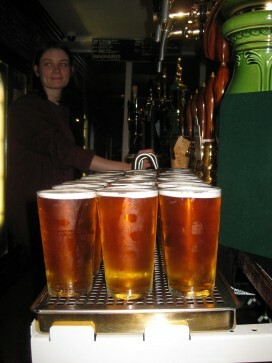 Within a few hard working years it was obvious that the brewery could no longer keep up with the growing thirst of the Evening Star’s drinkers, yet alone the demand for its beers from other local pubs and beer festivals. 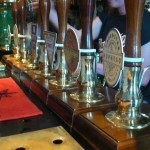 In 2001, the brewery relocated to a new purpose-built brewery in Ansty, near Haywards Heath. 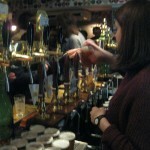 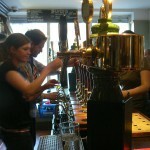 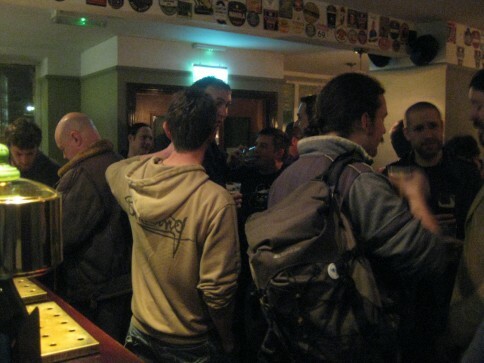 Then in 2010 the brewery moved to its third and current site in Partridge Green, West Sussex from where it still supplies the Evening Star with a selection of its beers, along with its sister pubs the Stand Up Inn, Lindfield, the Duke of York, Shoreham and it’s brewery tap, The Partridge in Partridge Green. 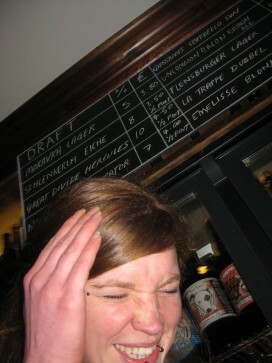 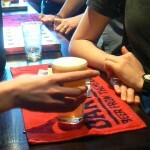 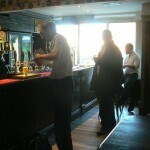 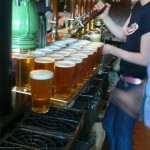 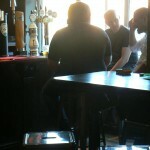 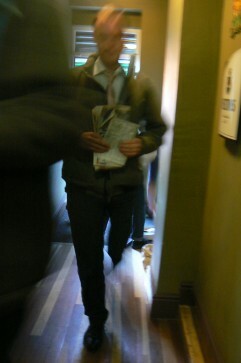 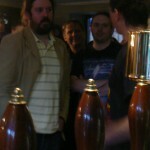 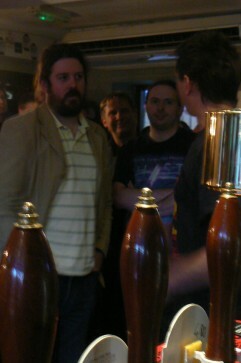 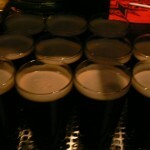 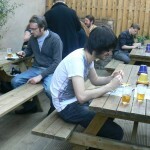 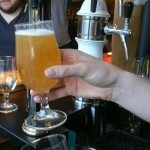 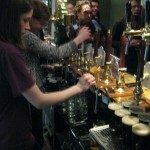 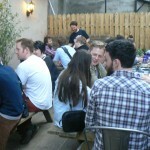 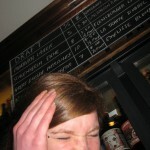 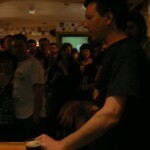 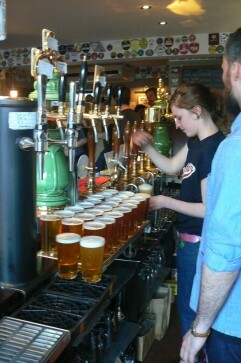 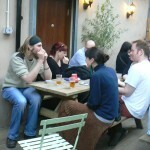 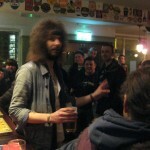 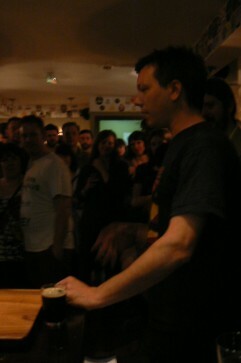 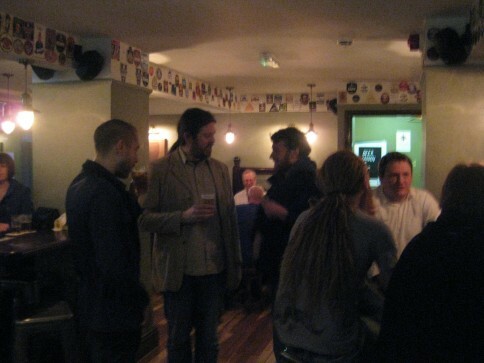 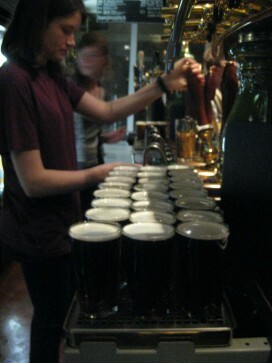 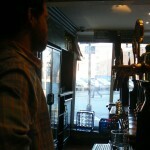 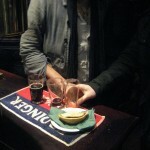 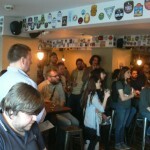 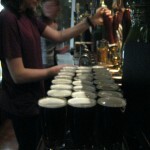 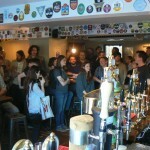 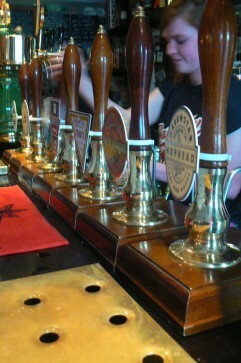 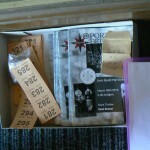 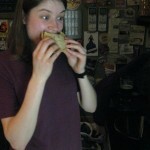 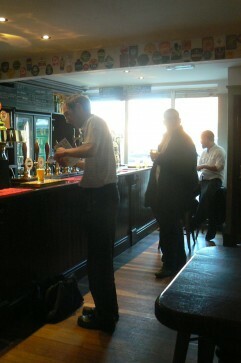 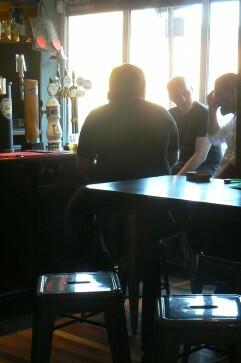 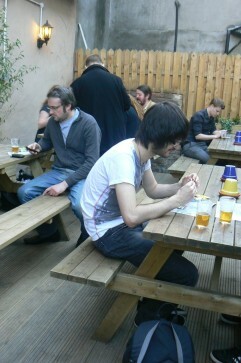 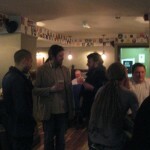 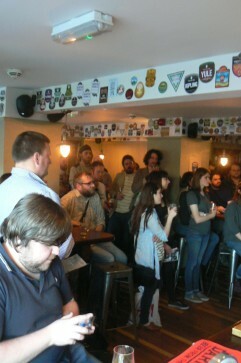 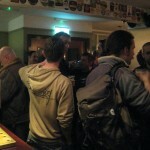 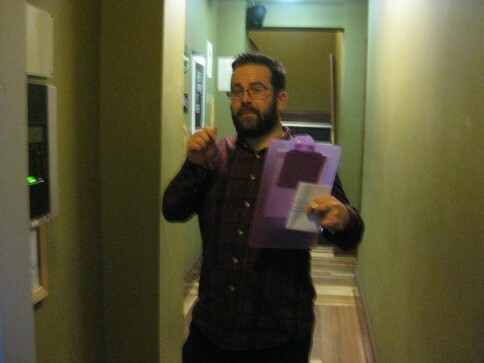 Here are a few blurry pictures from last nights Meet The Brewer. 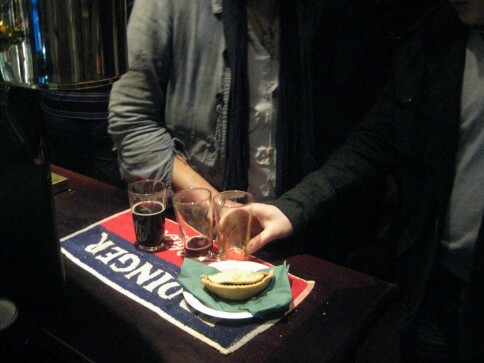 Our most ‘outlandish’ event featured big hair, pies and cabaret.